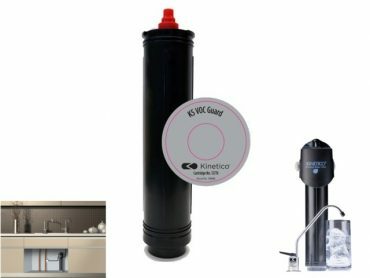 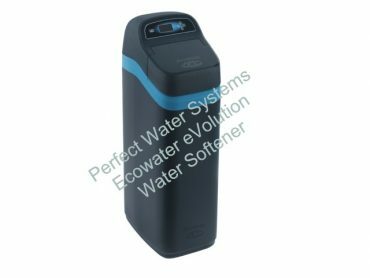 Economical, high performance water softener, for the medium sized household. 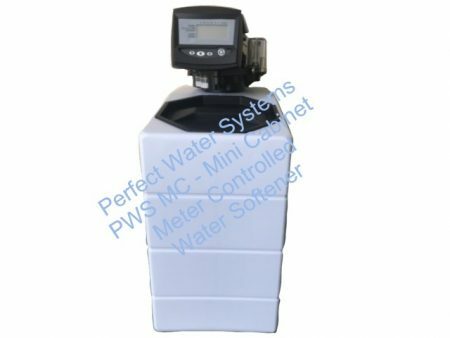 For the medium household, the Perfect Water Systems meter controlled mini cabinet unit removes lime from your water making it soft for use by the whole house. 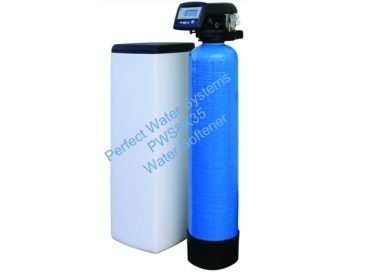 Soft water is better for pipes and appliances that use water and saves money on cleaners, detergents and repairs. 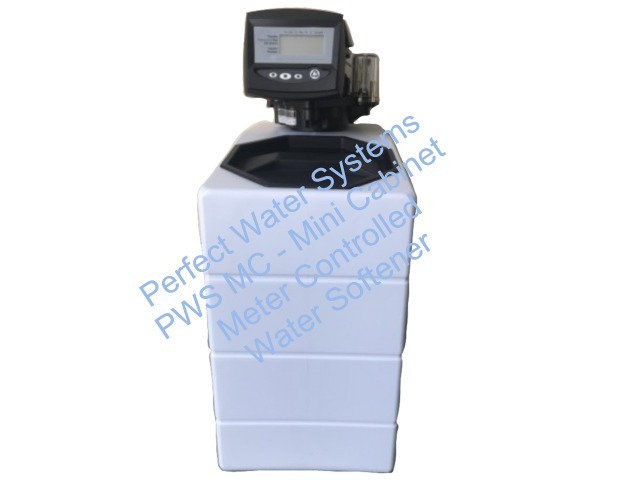 This system is Meter Controlled, meaning it only uses salt when you use water. 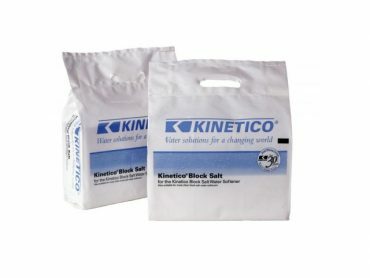 Saving even more money. 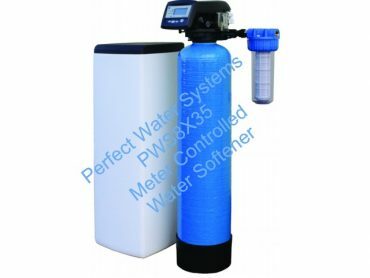 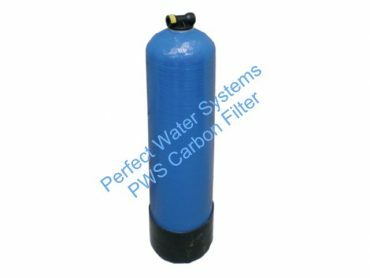 This unit is recommended for your water at the time of testing, if the mineral content of your water changes over time it may be necessary to upgrade or invest in a new unit.